The Israel-Jordan peace treaty notes the “special role” and “historic role” of Jordan in Muslim holy places in Jerusalem. Jordan has played a moderating role in East Jerusalem and worked to keep tensions low at flashpoints such as the Temple Mount, in contrast to other outside actors — in particular Turkey — who consistently raise the temperature over Jerusalem issues. Jordan’s influence in East Jerusalem should be protected, and Israel and Jordan should commence with implementing their agreement to install closed circuit cameras on the Temple Mount that will be monitored by representatives from both sides. 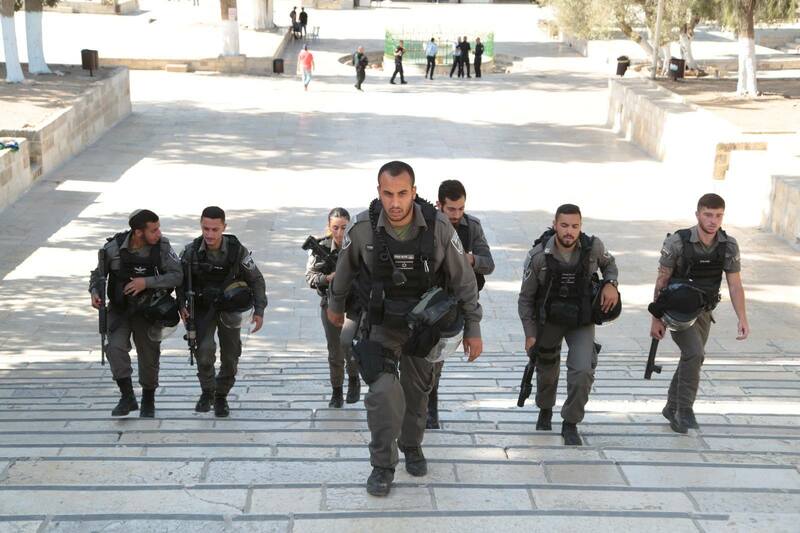 Israel and Jordan should also form a joint committee that will deal with future security arrangements and conflict management on the Temple Mount. While Israel controls access to the compound, inside its nine gates the Jerusalem Awqaf Department — sometimes called the Islamic Religious Endowments Authority, or simply the Waqf — exerts near total control. The Waqf is entirely controlled and funded by the Jordanian government. 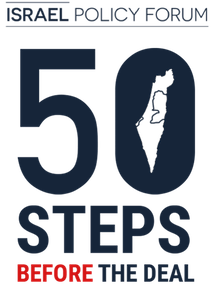 It administers daily life on the Temple Mount, which includes the Al-Aqsa Mosque, Dome of the Rock, archaeological sites, museums and schools. To understand the purpose of the institution known as the Jerusalem Waqf, it helps to know what a waqf is. In Islamic law, a person may decide to donate a property and its revenues to the public for charitable or religious purposes. This property then becomes a waqf, or holding, in perpetuity. Examples of waqfs (awqaf is the Arabic plural) can be homes, fields, water reservoirs, schools, orphanages and mosques. 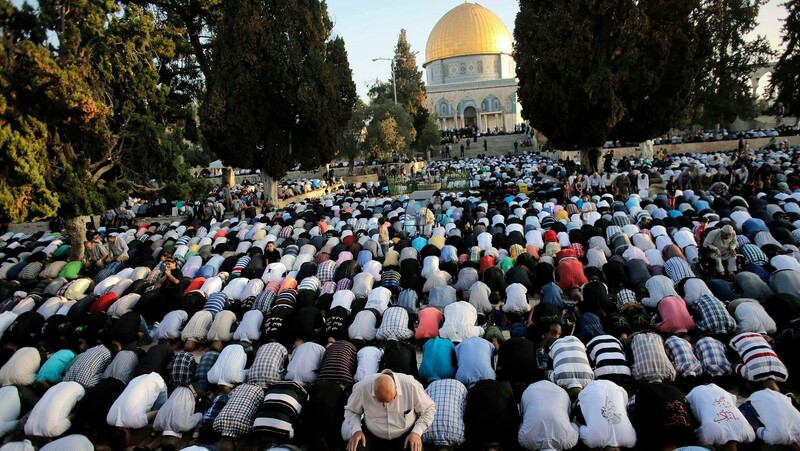 In Israel, the best known waqf property is the Temple Mount, known to Muslims as the Haram al-Sharif. For Muslims, the entire esplanade is considered a mosque. First, Jordan is a steadfast security partner of the United States in the Middle East, and its candid perspective has helped America devise policies aimed at stabilizing the region. For decades, Jordan has been a key ally and partner in the fight against terrorist networks far beyond Jordan’s borders. Second, Jordan has historically been a pragmatic voice in the region. It has served as a model for inclusion and pluralism, accepting people from different religious backgrounds and hosting millions of refugees from neighboring countries like Syria and Iraq. Third, Jordan has a special role in Jerusalem. The kingdom’s 1994 peace treaty with Israel defines clear responsibilities for Jordan as custodian of Jerusalem’s Muslim holy sites, and Jordan considers these responsibilities crucial to fostering respect between Muslims, Jews, and Christians. That’s why when disputes in Jerusalem arose in recent years, Jordan has been particularly involved in developing appropriate policy responses. Fourth, Jordan’s close ties with Palestinians give it an understanding of political dynamics among Palestinians that other countries lack. Many Jordanians, including King Abdullah’s wife Queen Rania, have Palestinian family ties. These issues matter to Jordanians — and therefore to Jordan’s internal stability — in way they no longer do quite so much elsewhere.